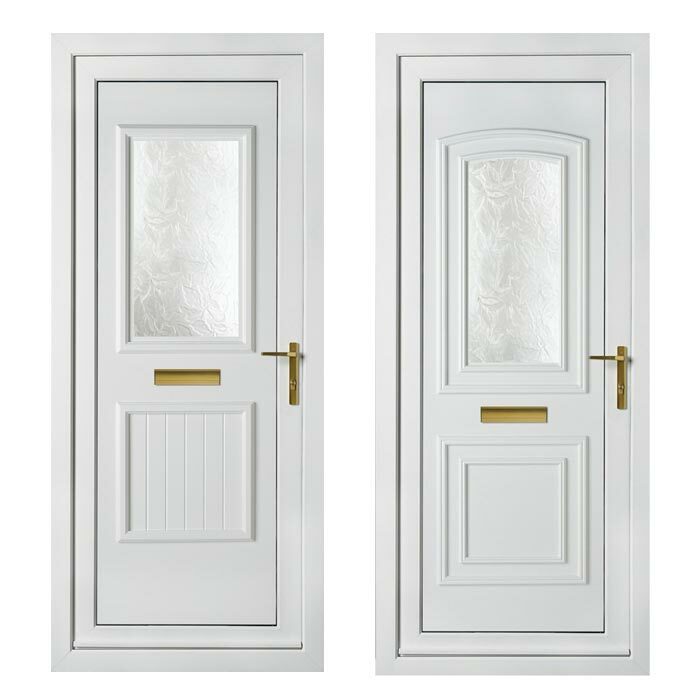 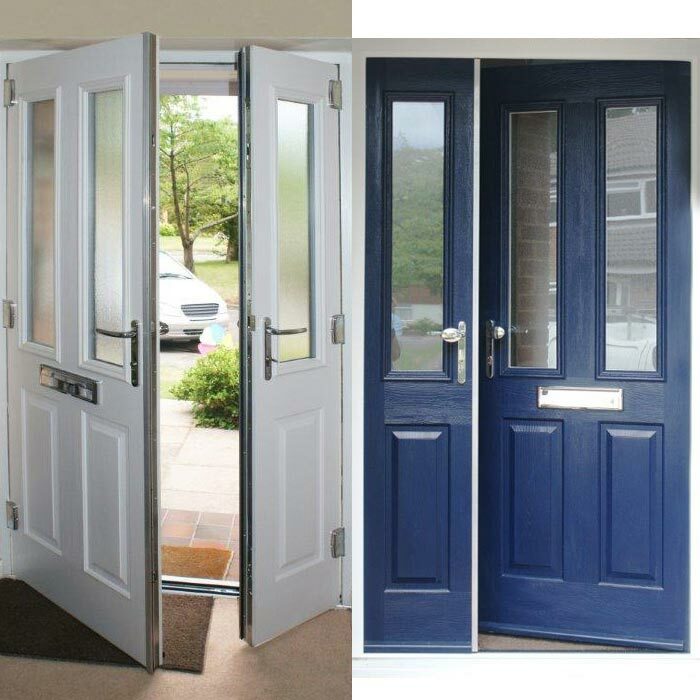 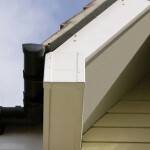 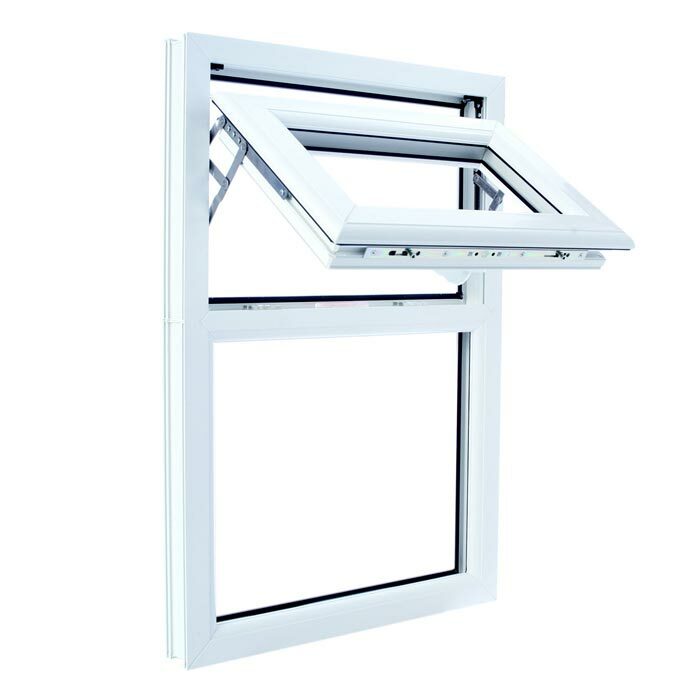 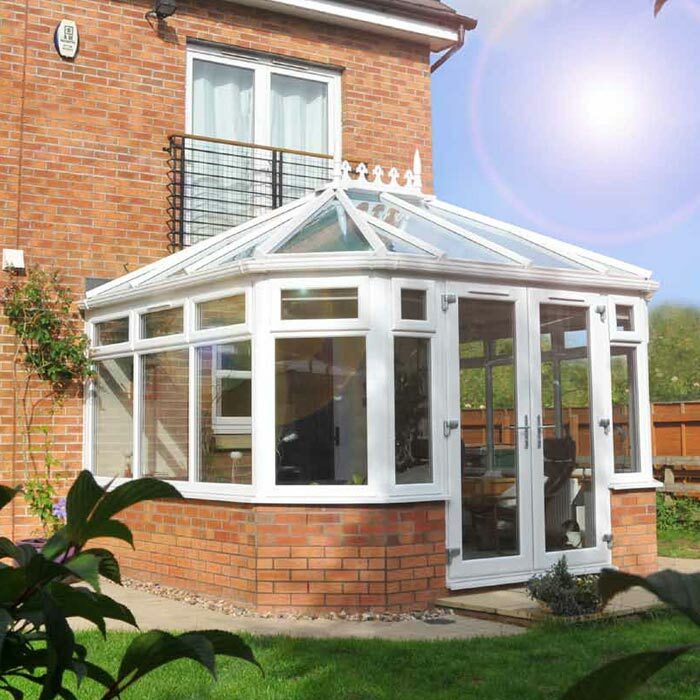 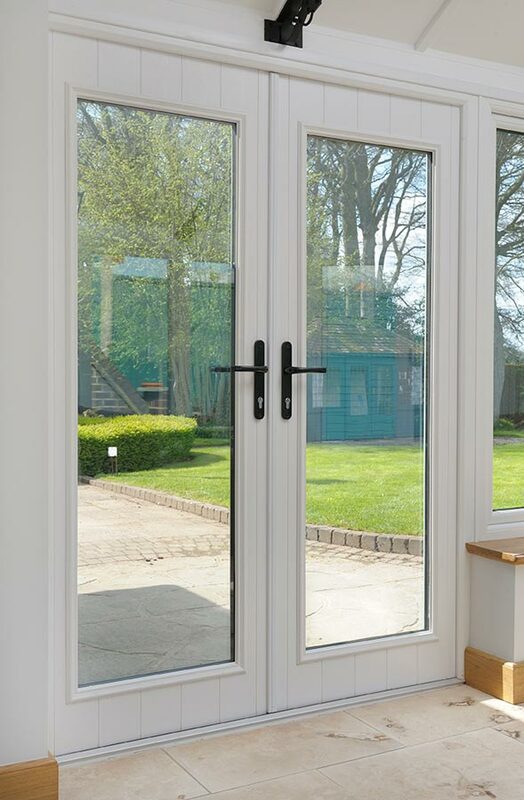 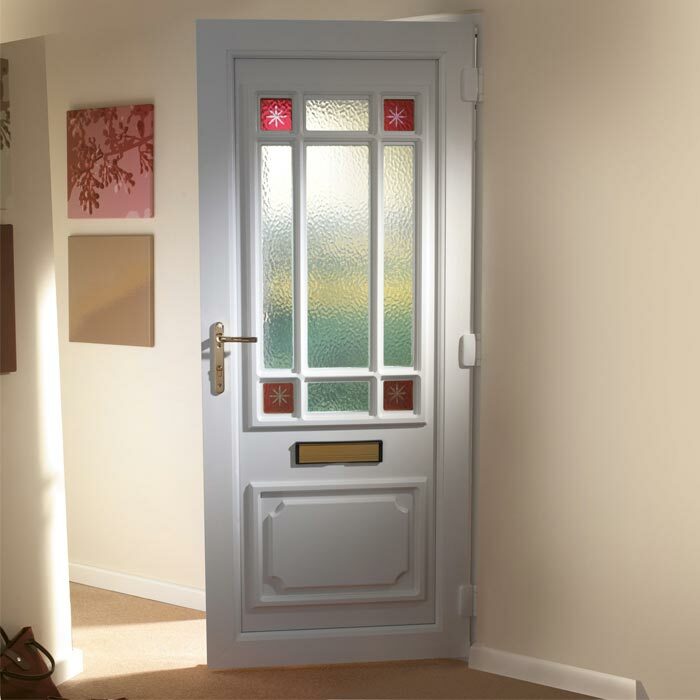 You can also purchase all our great products on a supply only basis from Sharpes Windows and Doors, whether you require a new door or a full conservatory kit. 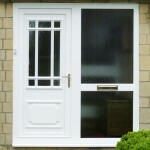 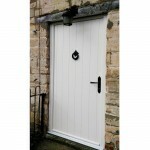 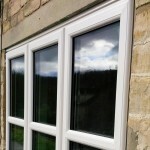 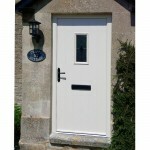 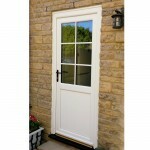 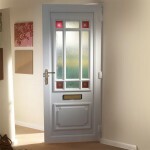 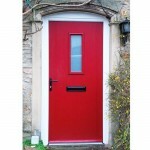 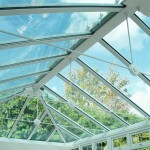 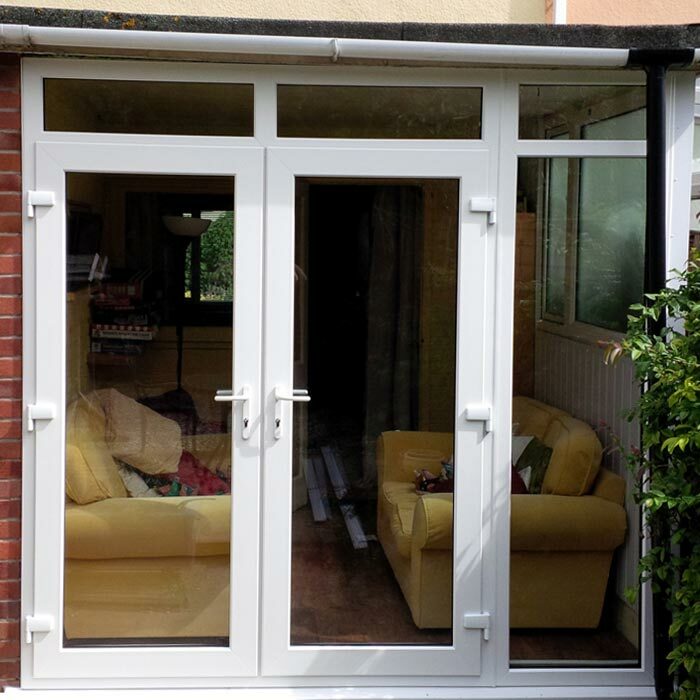 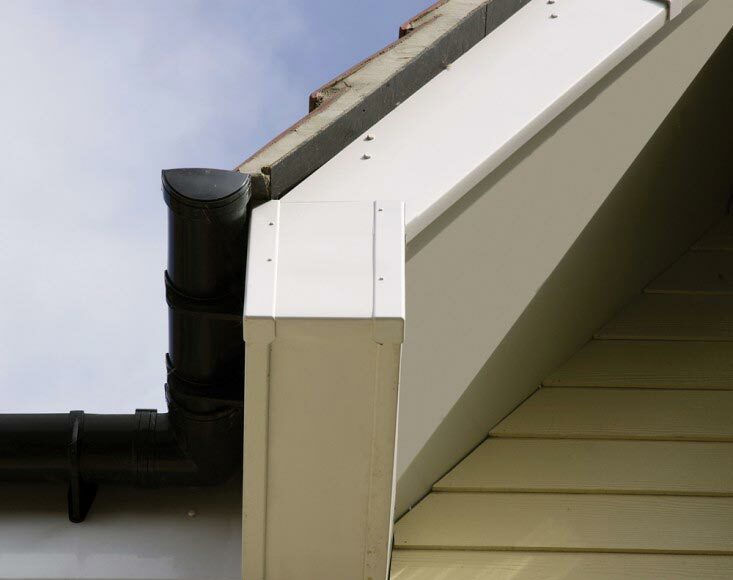 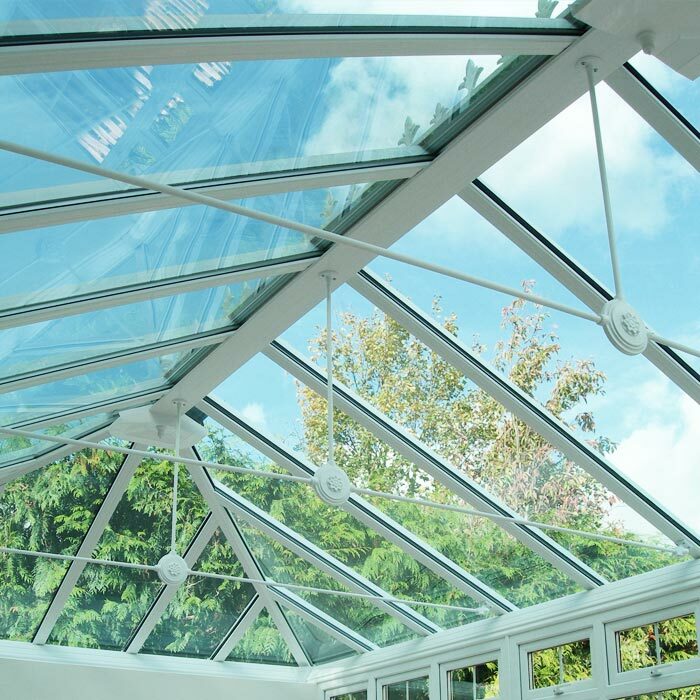 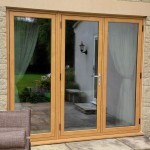 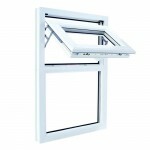 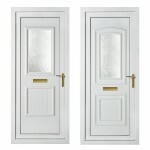 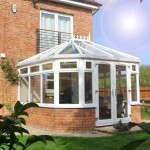 All our doors, windows and conservatory kits can be made-to-measure, so they meet your exact needs. 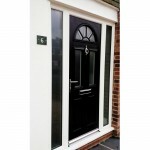 All these great products are available at affordable prices – if you cant see what you want, simply ask us and we will try our hardest to help.